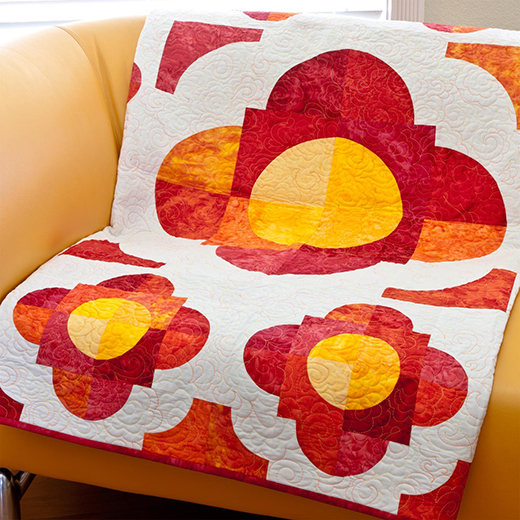 This quilt conjures up images of hot summer sun, tiled terraces and refreshing sangria. So go ahead and celebrate all that is summer with this exclusive AccuQuilt design. This pattern was featured in the June/July 2011 issue of Quilter’s Home magazine.